HBO’s Game of Thrones is working through George R. R. Martin’s books at a rate that probably will force showrunners to make up their own series ending. What will they do when winter arrives? 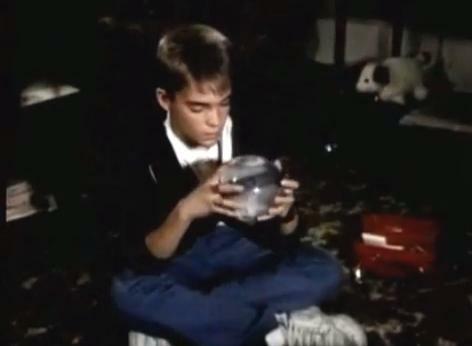 That question brought to mind the finale of another TV series which used a winter metaphor to leave viewers with a bizarre new concept about its six-season run: St. Elsewhere’s Legendary Snow Globe Ending. Turns out Tommy spends most of his time staring into the snow globe, which contains a miniature building inside that looks an awful lot like St. Eligius, and his father wonders what he sees in there all day. We viewers know the answer–he imagines his father and grandfather as the heads of the hospital in the snow globe, and he apparently dreamed up a fifty-two year history of the place. I know Game of Thrones’ showrunners will do better than spend the series’ last minute watching Bran Stark stare into a snowglobe. 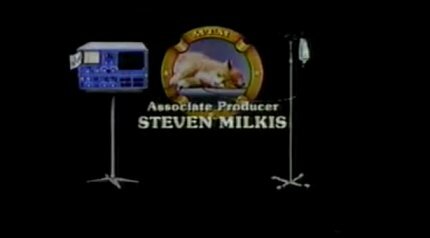 However, with their track record, it’s completely possible Ser Pounce might be dealt the same fate MTM’s iconic cat suffered in the closing credits of the last St. Elsewhere episode.